For over a decade, we’re proud to say the Grove has earned a reputation as one of Austin’s cult classics. It’s a food and wine haven where our neighborhood regulars and out-of-towners alike come to meet, visit, celebrate or just grab a casual drink and bite to eat. The Grove is a labor of love, centered around the simple notion that great food and wine are for everyone to enjoy. We’ve built a delicious, affordable menu with something for every taste, and our accessible yet sophisticated wine program has all your favorites along with cool finds you’ve never heard of. The amazing Grove staff, our second family, brings this great concept to life every day. As we’ve grown from one to five locations, we’ve worked to listen to you—our customers—relentlessly and meet your needs however we can. We’re excited for what’s still to come for the Grove and our loving customers across Central Texas. We’ll continue to strive to deliver the consistency, quality and good times you’ve come to count on, and we hope you continue to come relax, laugh, eat and raise a glass with us. We buy produce from local farms like Pedernales Valley, Bella Verdi and Honey Doe and cook with organic ingredients every chance we get. All of our restaurants have plenty of patio seating because there’s nothing like dining al fresco in beautiful Central Texas. You do you, and we’ll make sure you always have a delicious meal at the Grove. We taste literally thousands of wines each year to craft wine lists with glasses, flights and bottles that will excite and inspire you. "The wine selection is spectacular, correctly priced, and paired immaculately with all of the food; you really can't go wrong, especially with the wine flights!" 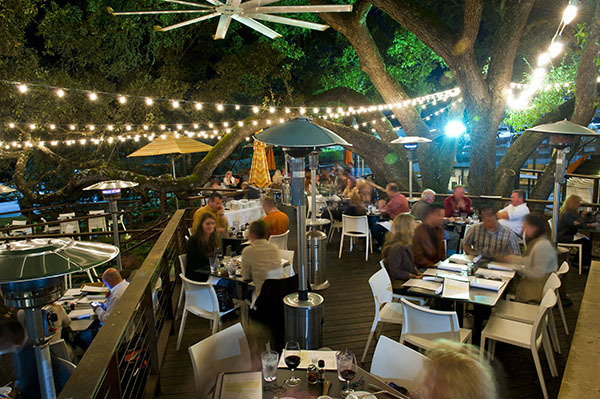 "The outdoor deck is the nicest al fresco dining experience in Austin." 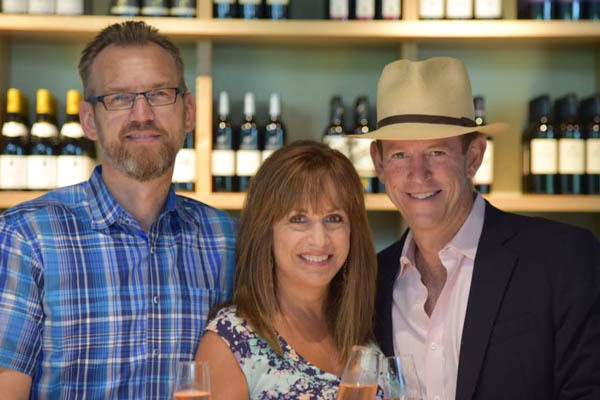 "I can attest that everywhere Berendt works, a fascinating wine program suddenly appears." "I'd be happy drinking any of the wines on Berendt's list ... He's one of the best in town at helping you discover your perfect wine." "Never disappointed when I come here. The staff is always friendly, the food is always good, and the patio is lovely." "The wine selection is ace and ever changing—and all the staff are enthusiastic and knowledgeable and make confident suggestions." "The foods were uniformly top-notch." 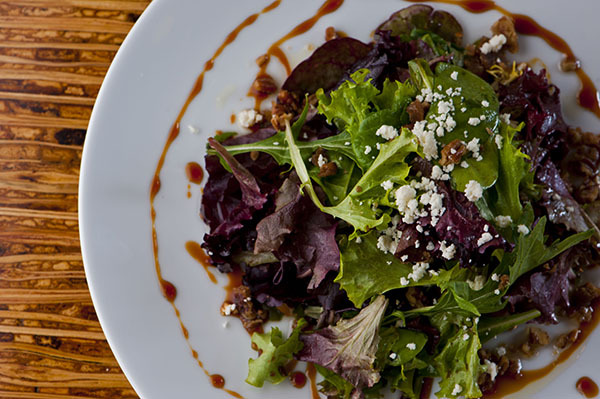 "Great food, fantastic wine, gorgeous patio." "Our favorite neighborhood restaurant in Austin."